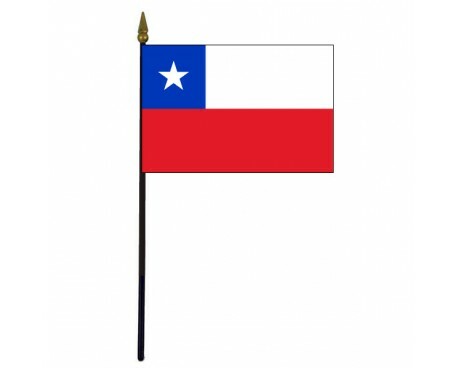 Chile Stick Flag - 4x6"
Most of the South American flags share a large part of their early history. 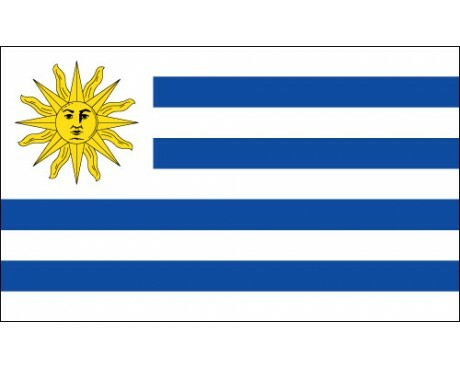 Most of the nations in South America began their vexillological tradition when they were part of a European colonial empire, most commonly that of Spain. 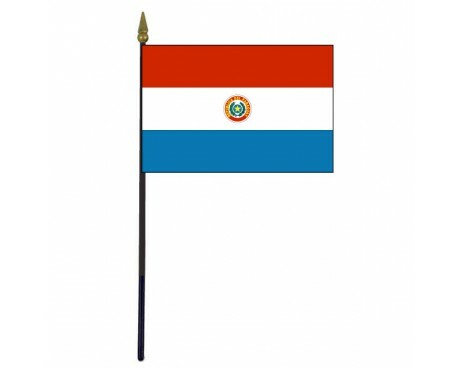 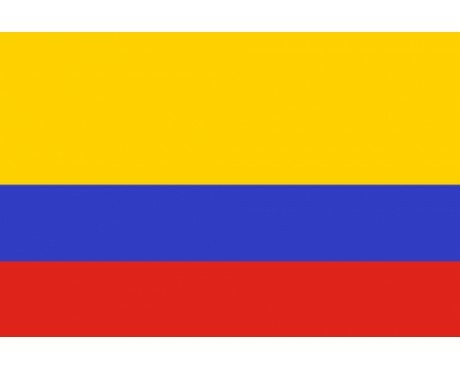 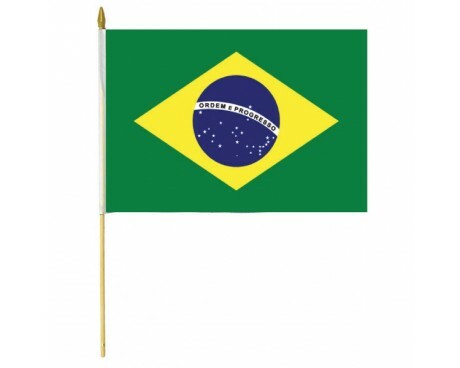 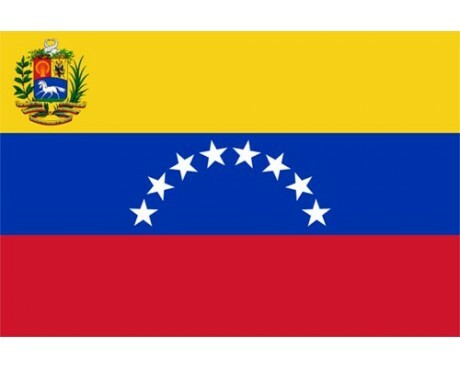 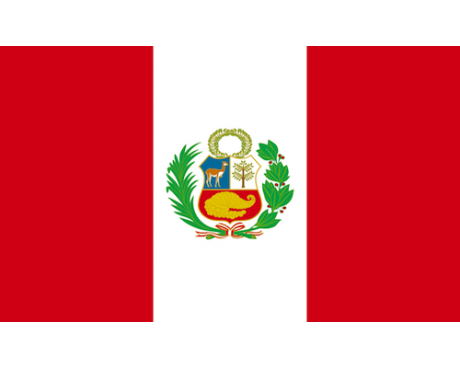 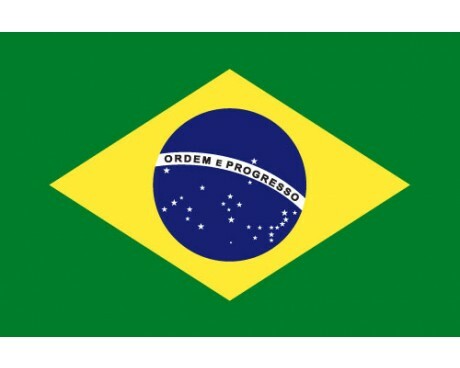 The nations adopted new flags when they won their independence, and those nations that gained their independence at the same time often adopted similar flags, which makes it easy to tell the early history of the nations by looking at the flags of South America. 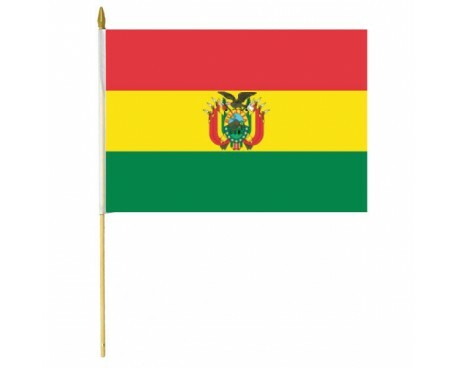 A few South America flags include references to the native cultures that existed in the region prior to the colonial era, most notably that of Bolivia. 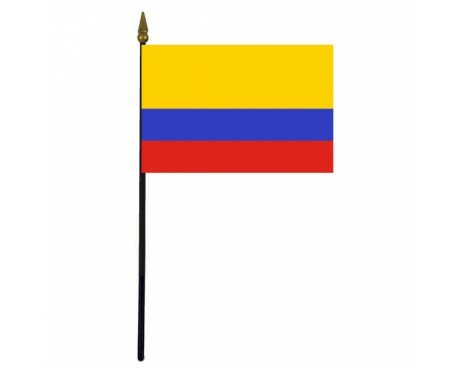 The Spanish Empire dominated South America during the colonial period, but a wave of revolutions brought independence to the colonies during the 19th century. 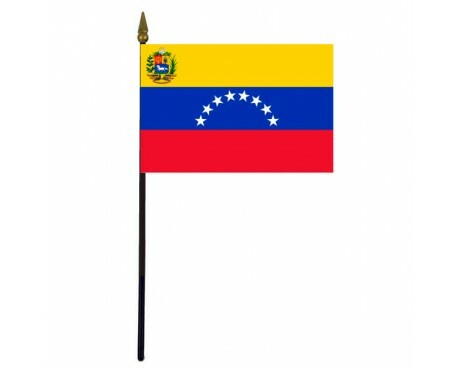 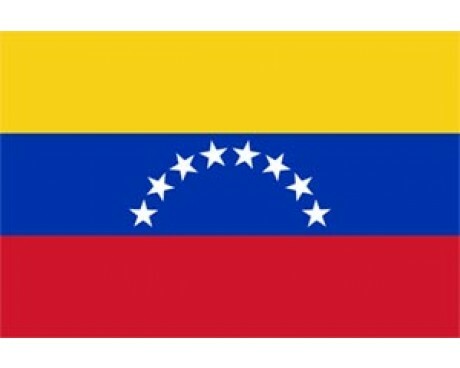 The revolutionary wave brought about the adoption of many new flags. 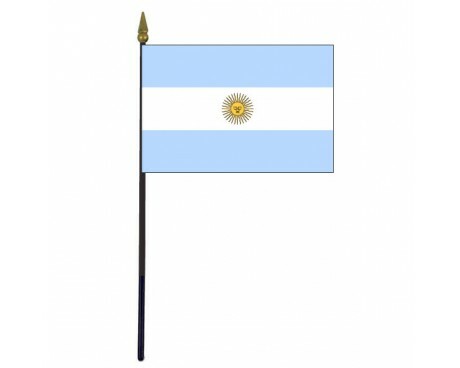 Few of those flags remain in use, but most of the modern South American flags can trace their lineage back to a flag from the revolutionary period. 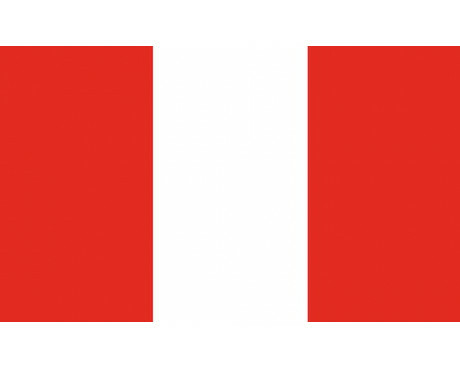 Many of these flags are made up of three stripes due to the influence and imagery of the French revolution on their development. 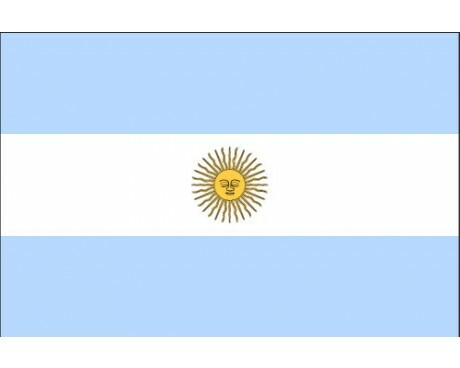 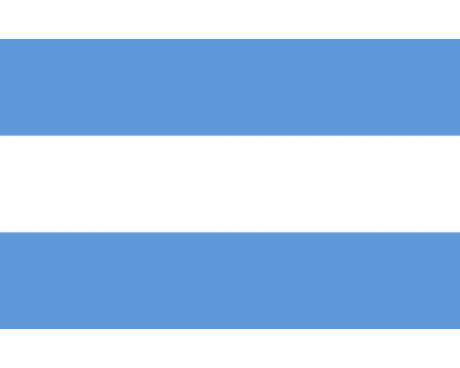 The most notable exception to that trend are the flags of Uruguay and Chile. 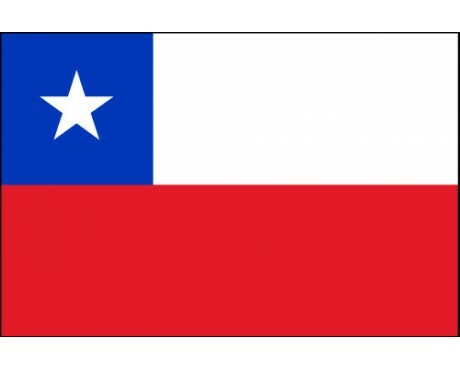 Stars are often used to represent individual provinces or states within a nation, likely due to the influence of the flag of the United States of America. 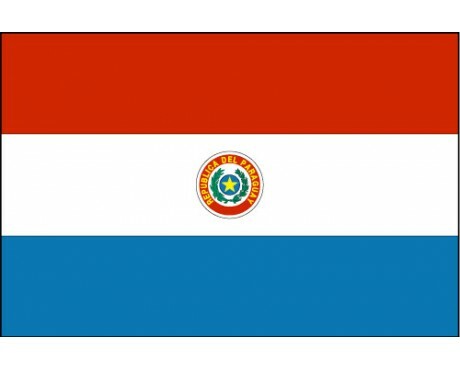 Those shared influences combined with the tendency of South American nations to influence each other ensured that many South America flags resemble each other in the modern era. 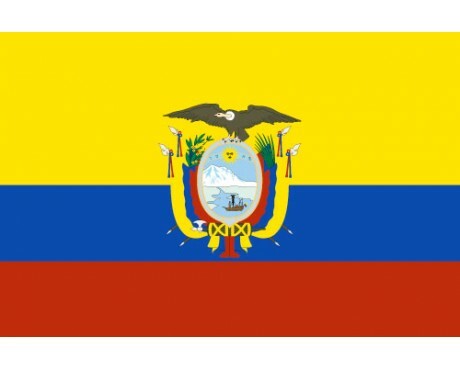 The Spanish Empire controlled most of South America until the 19th century, but it was not the only Empire that held territory on the continent. 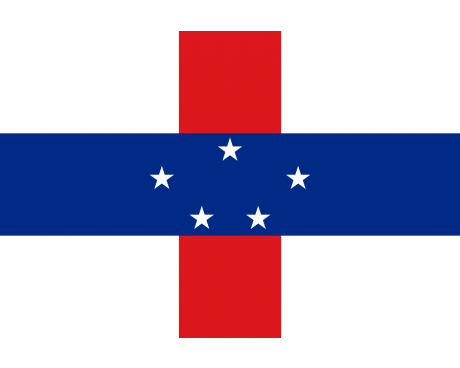 Several nations in South America can trace their history back to other empires, and their flags are some of the most distinctive in South America. 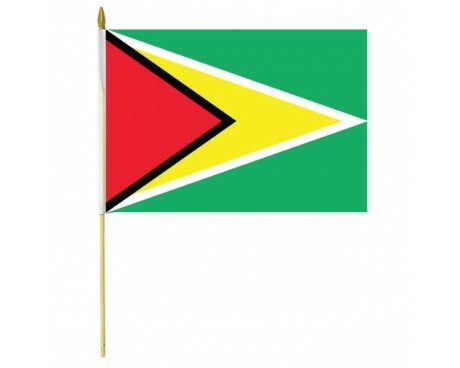 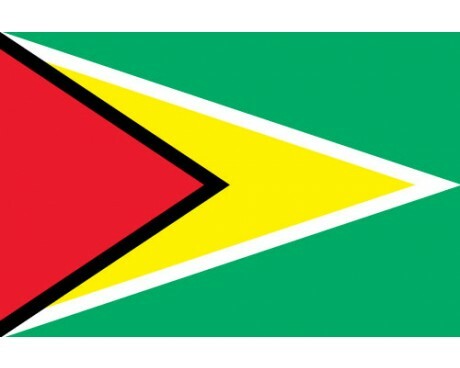 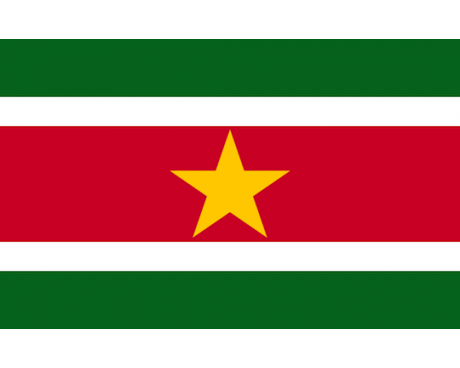 Guyana, Suriname, and Brazil all have flags that break the triband pattern that is common to most other flags of South America, and all of them are descended from other European Empires.